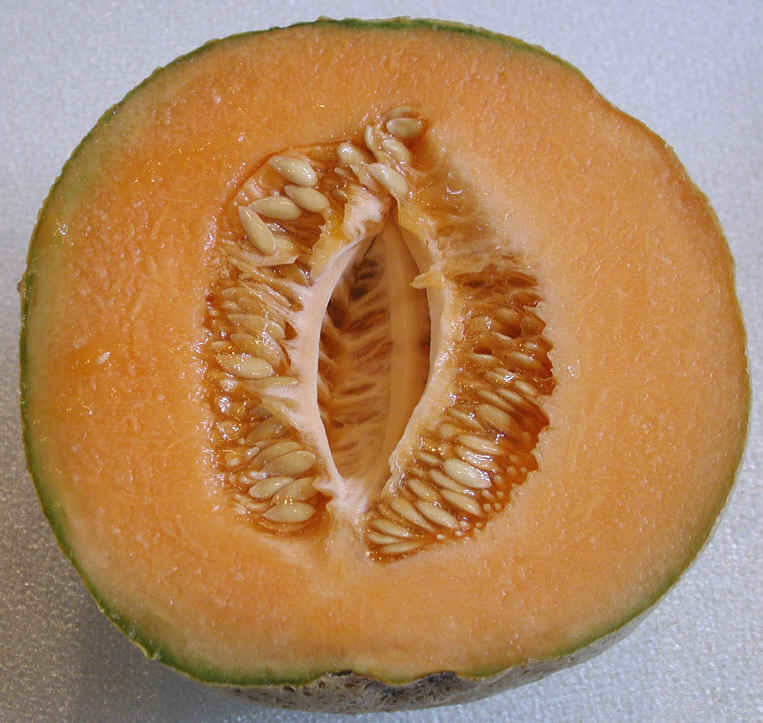 With its tough, netted rind, ripeness is not readily apparent on a cantaloupe. However, the melons will continue to ripen after being picked. Their sugar does not change after harvest, so... However, the melons will continue to ripen after being picked. 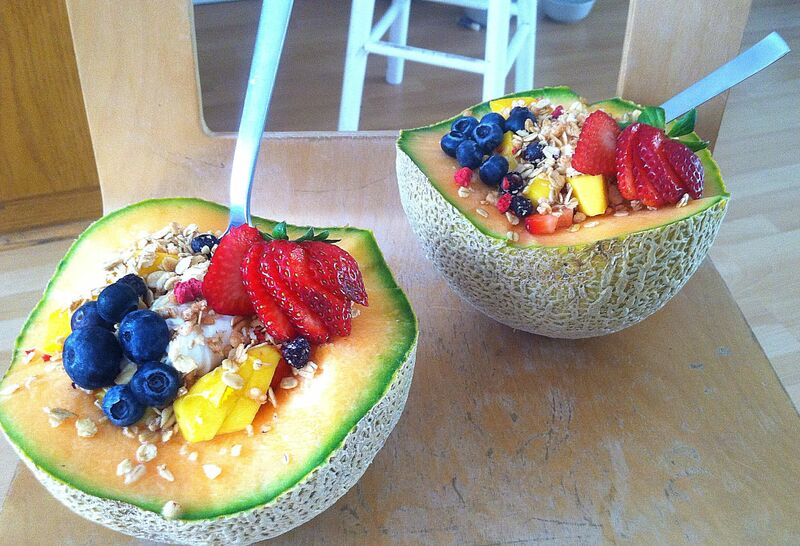 Before cutting, however, you’ll want to make sure your melon is ripe! The best indicator of ripeness is aroma. If the honeydew’s sweet, lightly floral fragrance is noticeable, it’s probably ready to cut and eat. The outside of the melon should feel firm but give slightly to pressure, particularly on the end where the stem was. If it feels rock-hard, give it a little more time. Once ripened (or cut), cantaloupe should be refrigerated and used within about two days. Enclose cut pieces in plastic bags to protect other produce in the refrigerator from the ethylene gas that the melons give off. Ripe cantaloupe is also very fragrant, and the aroma of a cut melon can penetrate other foods.